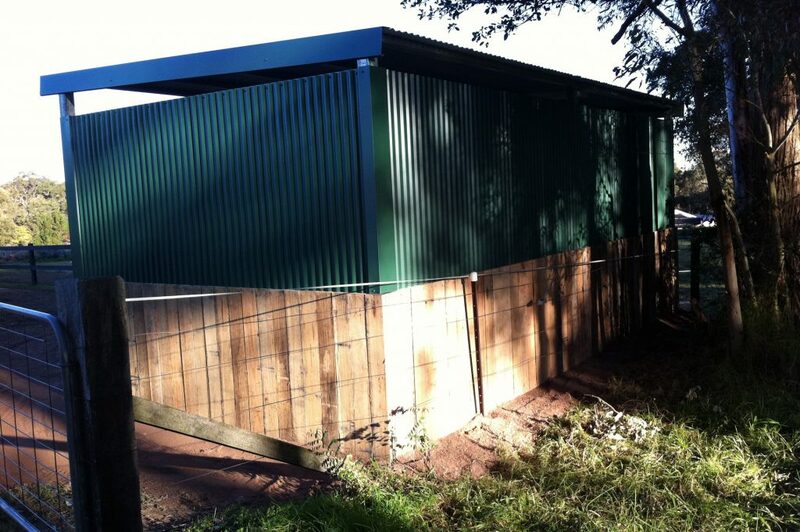 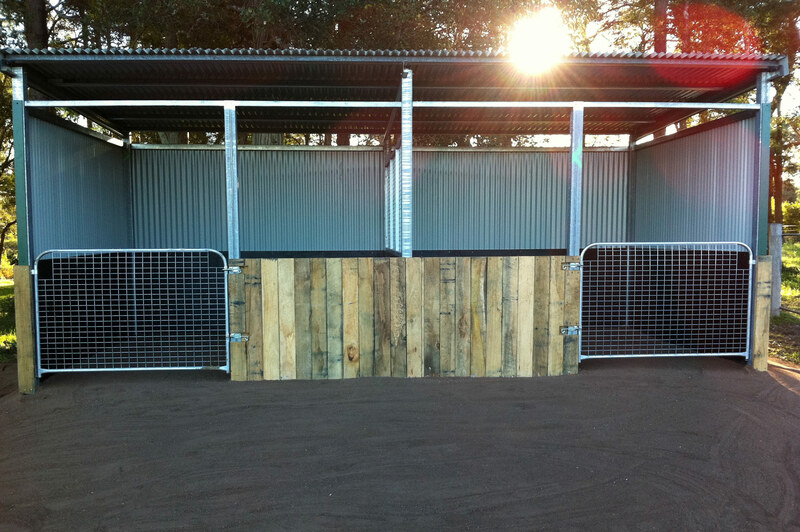 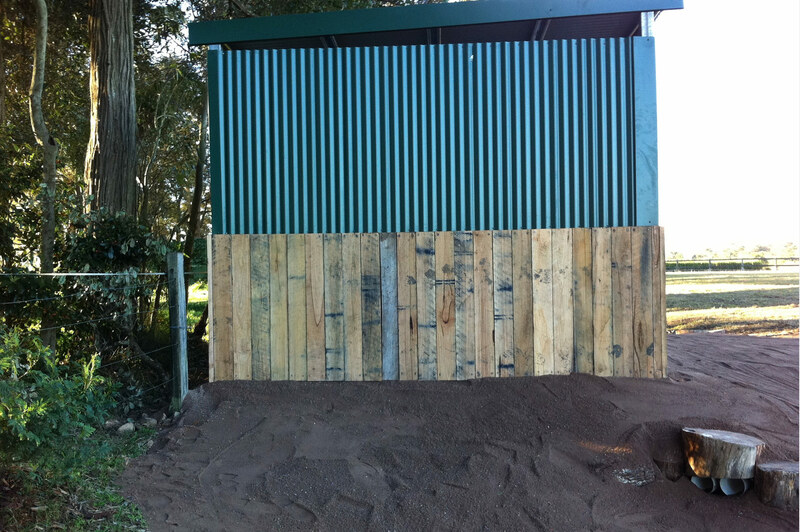 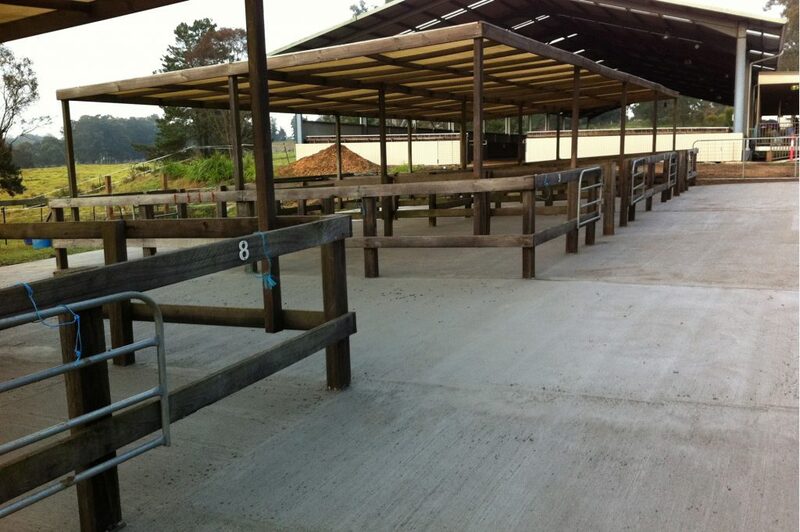 From basic horse shelters for cover from the weather to an outdoor stable – We have it covered! 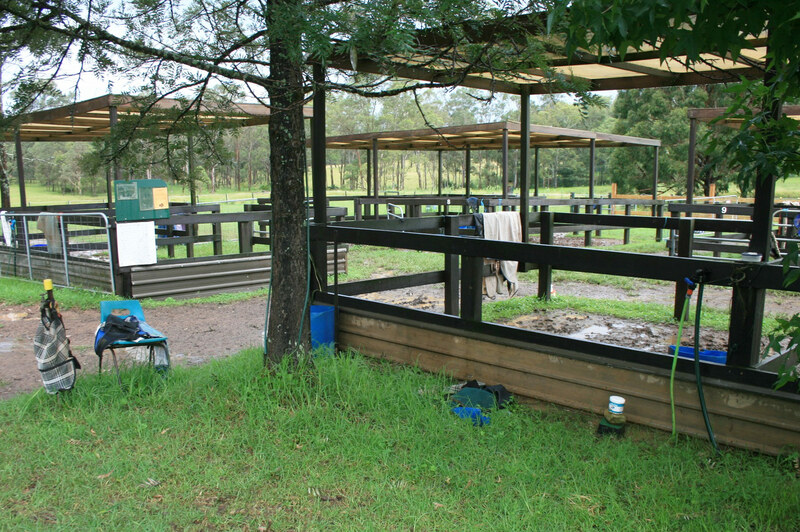 We are all familiar with the extreme weather conditions living in Australia. 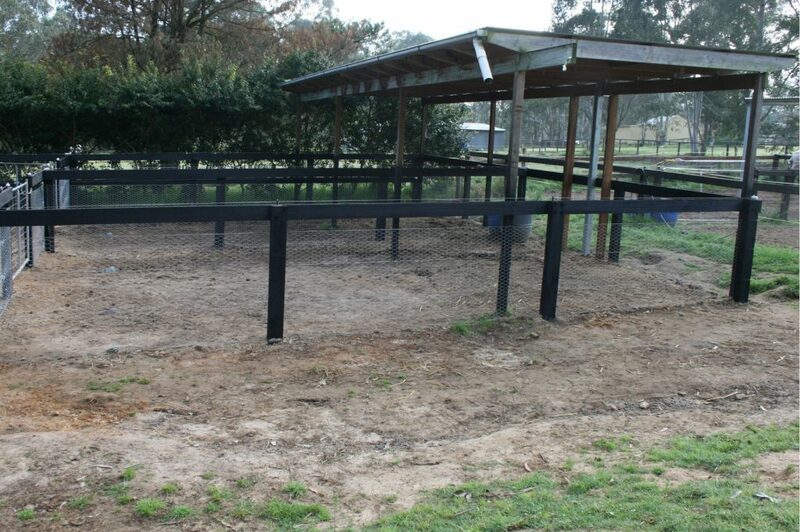 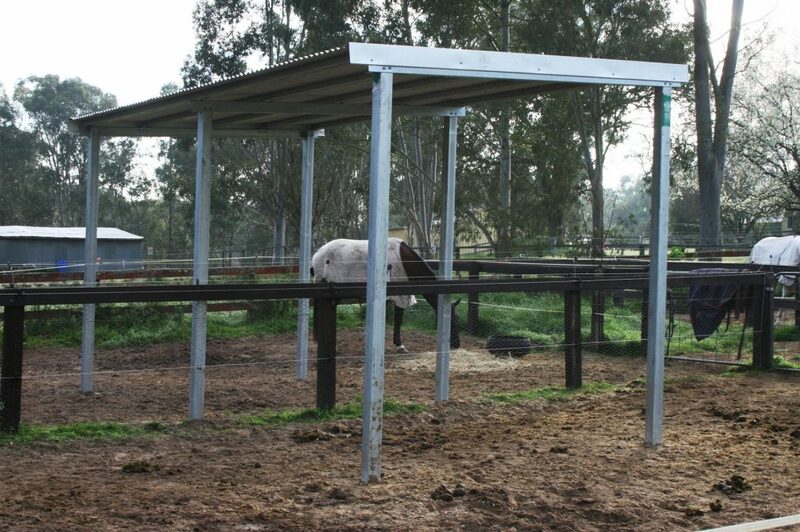 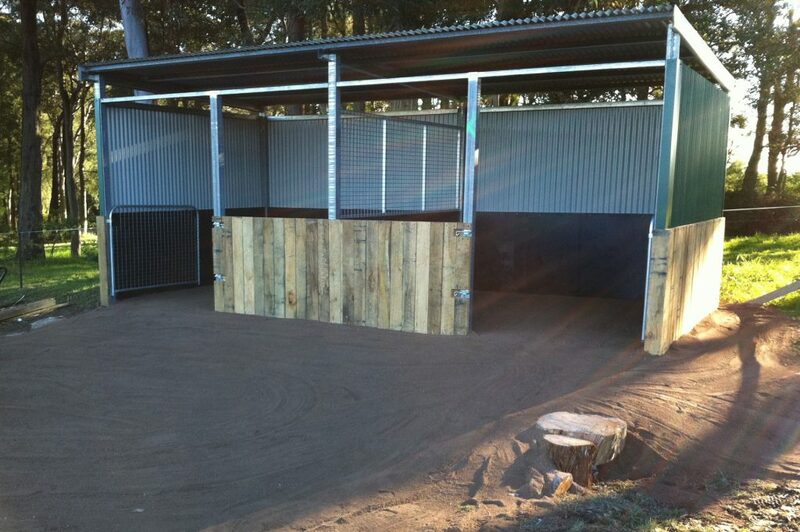 Your horse shelter needs to be functional, well ventilated, provide ample shade and drainage. Of course, other functions such as aesthetics, comfort, winter warmth and fit for purpose also become an important consideration in keeping within your overall budget considerations. 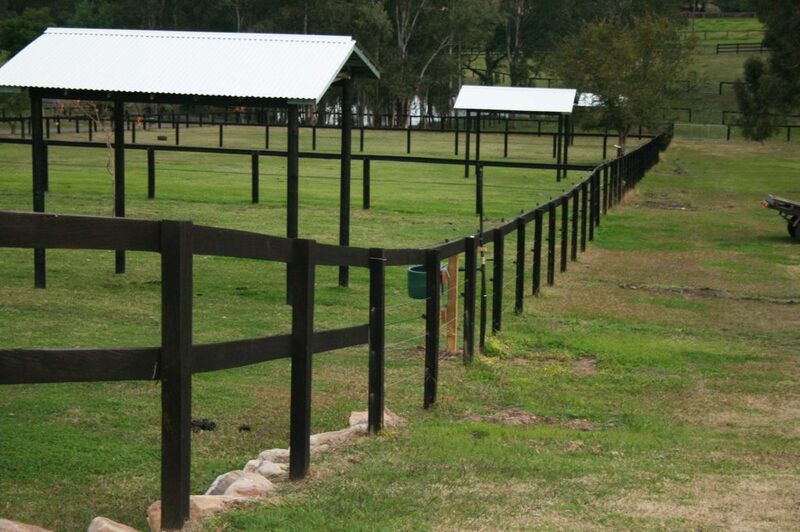 A horse is heavy and demanding on its surrounding physical structure and as such, materials need to be carefully selected for their purpose, strength, safety and durability. 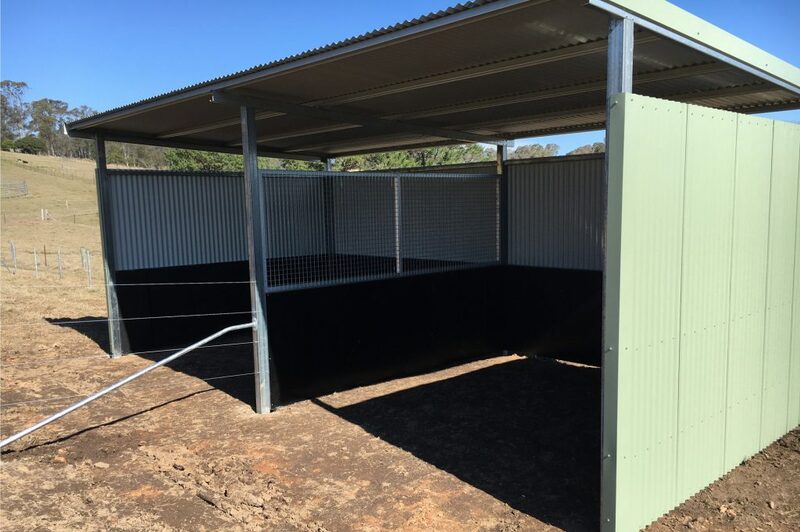 Check out some choice photos of Shelter projects we have completed, showing all the details, fittings, tack, rubber floors and choice of materials.